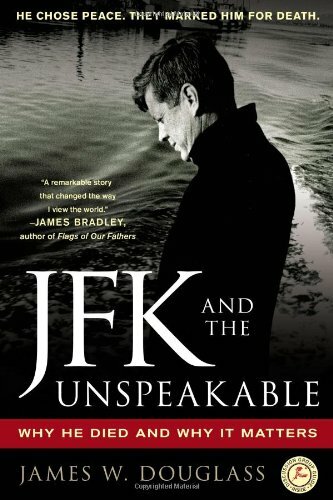 They are: the assassinations of JFK, MLK, and RFK by elements within the U.S. intelligence services, and the insider attacks of September 11, 2001. These are anathema to a group of very prominent left-wing intellectuals and liberal publications. It is okay for them to attack Bush, Obama, Clinton, Trump, the Democratic Party, Bernie Sanders, liberals in general, creeping fascism, capitalism, the growth of the intelligence state, etc. ; but to accept, or even to explore fairly in writing, what I assert as factual above, is verboten. Why?